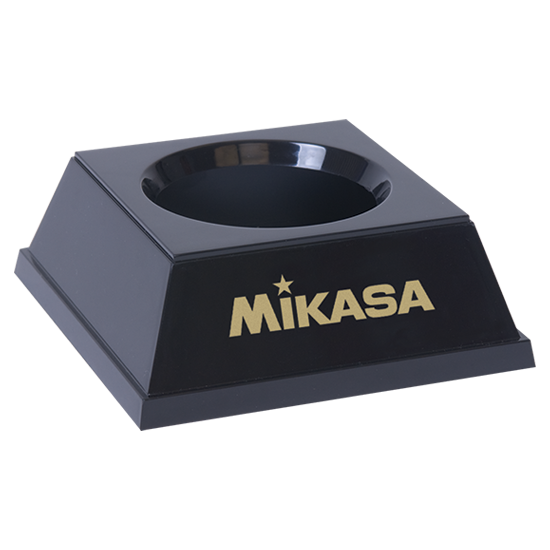 Mikasa Sports USA official ball stand. Fits all official, compact and youth balls. Dimension of official ball stand is 4.87 inches by 1.75 inches.